FRESNO, Calif. (KFSN) -- Do you know who this boy is? A man who found a GoPro camera is trying to return the device to its owner. 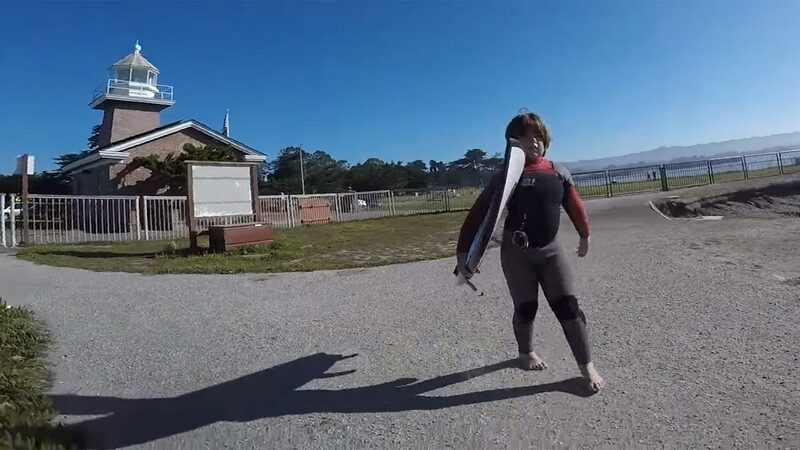 A man was fishing in Santa Cruz when he came across a GoPro camera with footage of a young boy and his surfboard. An older man, who appears to be the boy's father, was also seen in the video. There were no other clues found in the footage or on the camera device. According to information given by the YouTube uploader, the camera also features "some long, nauseating videos with cool shots in the shallows" that he thinks the family will want.